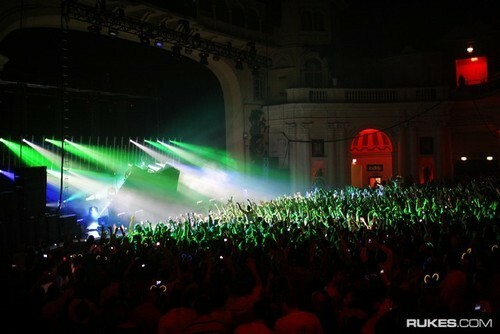 A Deadmau5 show at O2 Academy, Brixton. Credit: Drew Ressler. Since it was founded five years ago the London-area Brixton Blog and Bugle has transformed from a blog to a news website and most recently added a newspaper. They decided that’s not enough – they needed to grow more. So the site’s founders launched an Indiegogo campaign and last month successfully raised 15,000£ (about $22,500), the living wage for a part-time editor living near London. They shared some of what they learned during their campaign with Journalism.co.uk. Here are three takeaways. Offer details about how the site is managed today and why their contribution will make a difference. And don’t just say the campaign will help support journalism and local news. Brixton Blog and Bugle raised money for a part-time editor whose job will be to search for more local stories while founders Zoë Jewell and Tim Dickens focus on investigative journalism and applying for grants. Before the campaign, the website had no paid staff. You can’t just launch your campaign and hope for the best. Continuously remind people what’s happening during your campaign. Both Indiegogo and Kickstarter urge campaign creators to send funders updates throughout their campaigns. 3. Send emails. It works. Social media is king these days but never overlook the old electronic mail. 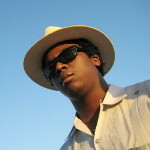 Emails were especially effective for Brixton Blog, Jewell said. “It feels very unnatural to ask for money in that way I think, but actually that does really pay back and a lot of people gave through emails that we sent out.” she told Journalism.co.uk. This seems to follow a basic law of crowdfunding. People who give via email tend to give about 35 percent more money, according to Indiegogo data. For more on the Brixton Blog campaign see these blogs by the Centre for Community Journalism and, of course, Brixton Blog.